Reflexology is the is most therapeutic way to free up the flow of energy, improve blood circulation, reduce tension, balance body functions and enhance your total well-being. 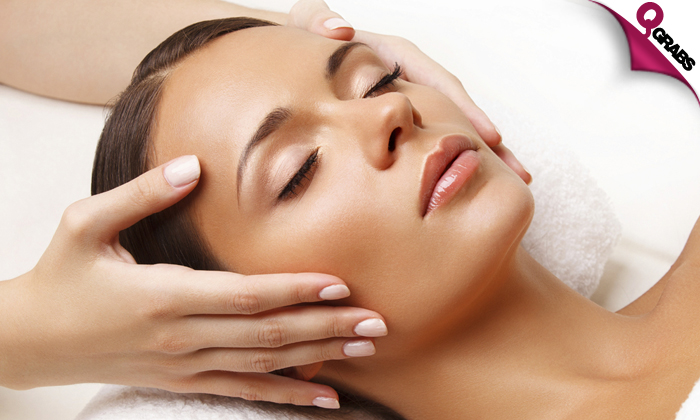 Leave your tensions behind with a de-stress scalp, neck, shoulder & face massage. You will be pampered to ensure ultimate relaxation. All massages are done on Zero Gravity Recliner Chairs. A massage on these chairs is a therapeutically approved massage with YOU in mind! The skilled therapists make sure of your comfort & wellbeing. 0% Gravity, 100% Relaxation at 50% off! Spa Thirty recently opened its doors with the mission of catering to the wellness needs of busy individuals by providing short relaxing spa treatments. If you are constantly on a tight schedule, during your lunch break or between meetings, you can enjoy a mini getaway with our thirty minutes treatments that are designed to relax your body, refresh your mind and enhance your well-being. Our thirty minute getaways include express hands & feet treatments, mini facials & massages. You only need a moment of “ME TIME” to feel relaxed and rejuvenated. So next time you have a busy day just head over to Spa Thirty and spend a moment on your well-being.